Are you building a conscious business, or wanting to transform an existing business, and are seeking support to address challenges, questions, and reduce isolation? Join a community of like minded purpose-driven peers doing the same thing as you. Tackle challenges, ask and answer questions, learn skills, generate creative ideas, explore tools and frameworks, and maintain your momentum. Upcoming Discovery Workshops to be scheduled. Register to stay posted. identify steps you can take to move forward with your journey in building a conscious business. What have past participants valued? Learning about the challenges of other attendees as well as helping others during the break out sessions was very valuable. It was incredibly enriching to learn about other people’s perspectives on the topics and meet people with similar mindsets, although from different backgrounds. The purpose of the Lab is to build and accompany a thriving community of sustainable purpose and values driven businesses, growing and maintaining momentum together and delivering impact for the greater good. The Conscious Business Learning Lab supports purpose-driven business owners and practitioners like you to build and grow a conscious business through a unique hands-on, peer-to-peer, learning experience. It involves face to face sessions in small groups to share challenges and find solutions, together, tools and frameworks, curated content, expert speakers and mentors to find answers to your specific context, as well as webinars and Q&As with trail-blazers. Frameworks we draw into the Lab include, among others, the four tenets of Conscious Capitalism – higher purpose and values, stakeholder orientation, conscious culture, and conscious leadership, the B Corporation indicators, the principles of the UN Global Compact, and social procurement approaches. Push the boundaries of what it is to create new ways of doing and being in business, to create healthy workplace cultures, that are more collaborative, innovative and successful, delivering a positive impact for the business, society and the planet. Discovering your organisation’s higher purpose and values, providing the compass for all other business decisions. Exploring and crafting conscious business models that make sense in your context. Considering, designing and implementing new approaches to human-centred workplaces and team engagement. Learning about and integrating social purpose approaches to procurement and supplier engagement. Experimenting with and designing tools to measure your progress in becoming a conscious business. Developing as a conscious leader and supporting your team to do the same. Identifying strategies for cultivating a conscious culture. Learning about and developing your own stakeholder integration strategies. Who is the Learning Lab for? Entrepreneurs, building a conscious business from scratch and in need of a supportive community of peers, frameworks and know-how. Conscious businesses, pushing the boundaries to create and sustain momentum, overcome challenges, and leave a sense of isolation for a community of practice with whom they can generate new ideas to grow and scale. Business leaders looking to transform an existing business to be more conscious, but needing guidance, tools and a community of like-organisations also on the same journey. Practitioners seeking to gain mastery in their advice to purpose and values driven businesses, which might include organisational development, human resources, organisational change, and business strategy leadership. The Discovery Session involves people from across these groups. What are the outcomes of the Learning Lab? 25% discount for CCANZ Members. Members may also bring a friend for FREE (see discount code). Prices include GST. First in, first served. Interested or curious? Email [email protected] for any questions. We look forward to seeing you at our next session and accompanying you on your conscious business journey. 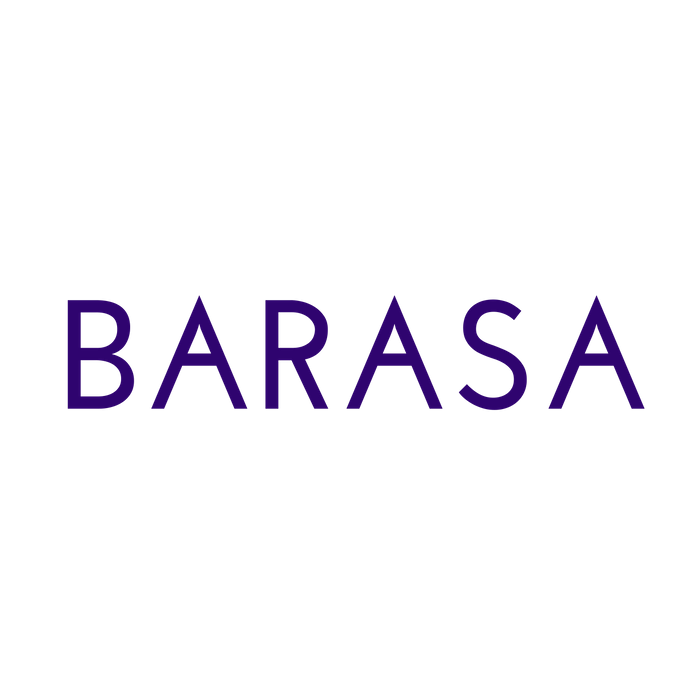 Dimity founded Barasa Consulting Group to work with small to medium sized enterprises to identify and bring to life their noble purpose and core values, resulting in higher levels of engagement, collaborative cultures, and aligned business systems, strategy, practices, and operation. She has worked for over 15 years delivering values-based leadership and culture initiatives, sustainability programs, and learning experiences for not for profits, change makers, social enterprises, small and large businesses, health institutions, financial institutions, government agencies, educational institutions. 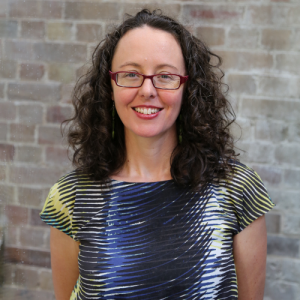 She holds a doctorate in Education for Sustainability, is a certified WeValue facilitator, and completed Master Classes in Action Learning and Culture Mapping.